Tv Star model actress Sana Khan who Killed today on Friday 7 march 2014 in a road accident on highway near Karachi Hyderabad Road. 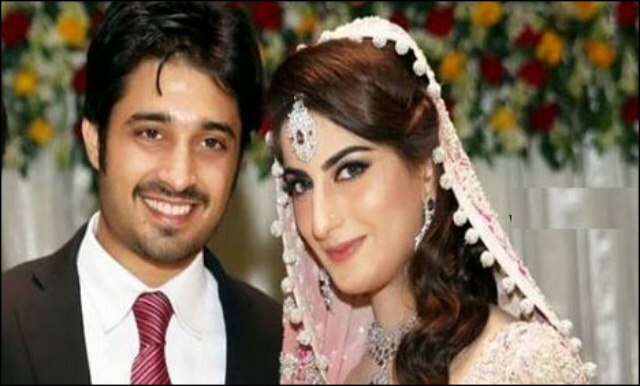 According to the local media reports, Sana Khan with her Husband Baber khan was going towards Hyderabad Jamshoro city from Urbanites City when this accident stimulated Sana Khan Death. Mr. Baber Khan is serious injured by this accident. Baber Khan also admitted in Care Unit ICU at local hospital.Sana Khan most popular drama was on aired on ARY Digital is “PARCHAIYAAN”. 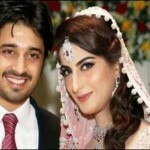 Mr. Baber Khan and Sana Khan got married in last December. See below some images and pictures of Sana Khan Famous tv actress and model with Baber khan.